This updated townhouse features a newer kitchen, ceramic baths and a fireplace in the living room. Doorwall leads to private deck. Both bedrooms are spacious and have huge closets! Dining area with bay window for plenty of natural light. Unfinished basement offers even more potential living space. 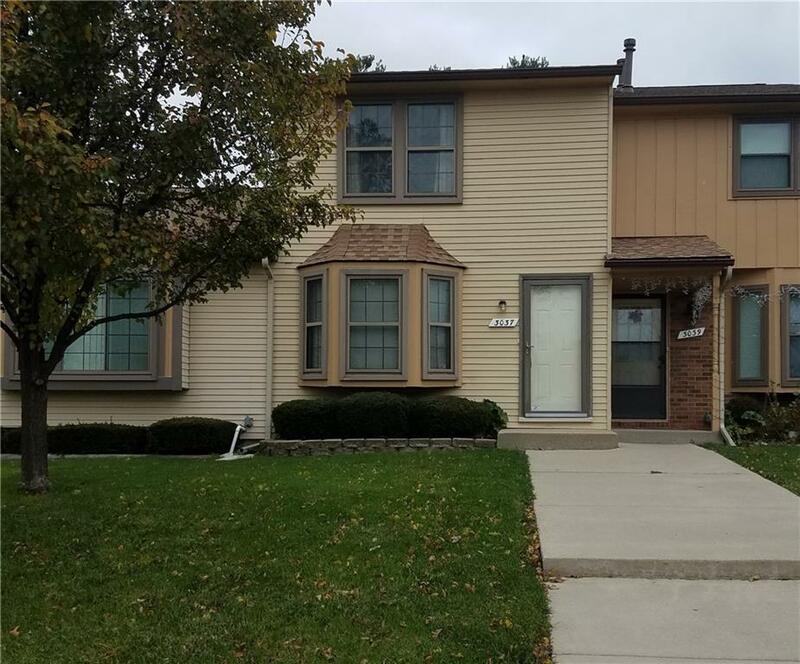 Ideal location near Oakland University, Chrysler Tech Center with quick access to I-75. Immediate possession.